Can You Blog Your Way into a Job? Interview people. Find somebody in your industry that you want to connect with and ask them if they would be willing to do an interview for your blog. Most people will agree because it is great online exposure. During the interview, you may be able to get some useful information and you may even make a good impression. The key to networking is to make as many strategic connections as you can; you never know which one will lead to a job. Comment on other blogs. There is likely a multitude of blogs within your industry and each of these blogs have developed a following. You can reach the people who follow these blogs by posting a comment. Just be sure that your comment demonstrates your professionalism and your expertise. Include a link to your blog so that people can reach you. As you build up your own following, you establish yourself as an expert in the field. Once you are recognized as an expert, the jobs may start to come to you. Include your blog address on your resume. Anything that makes your resume stand out is beneficial to you. By including your blog address on your resume, you demonstrate your enthusiasm for your career and you showcase your knowledge in a unique and memorable way. 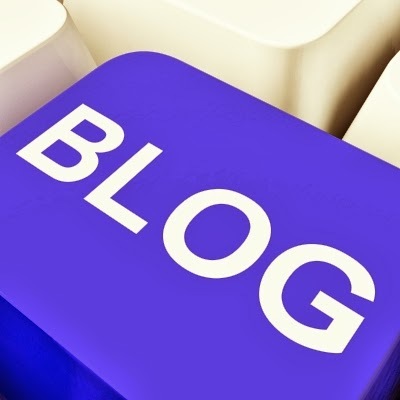 A blog is a great way to stand out from the competition. In today’s tough job market, you have to go the extra mile to get the employers’ attention. Having a well written blog can help you do just that. Putting yourself out there requires courage and the confidence that you display through your blog may be exactly what the employer is looking for. . Previous Article Be Careful at Job Fairs! I want to find professional resume writing Calgary person who would guide and help me through the resume process until the end of my application where in it ends with getting hire. Who could that person be? I really thing that resume writers are the ones making most of the resumes of people who successfully get hired though they may seem to lack the skill in writing.